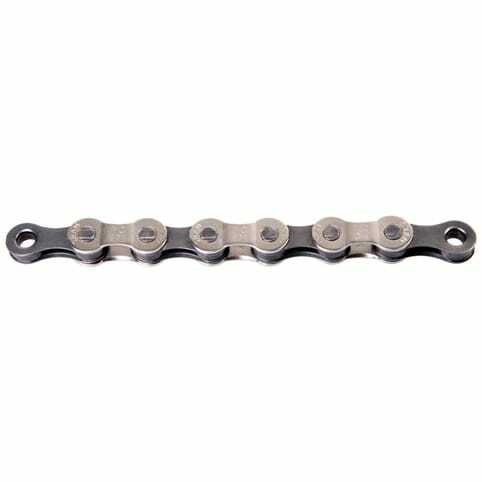 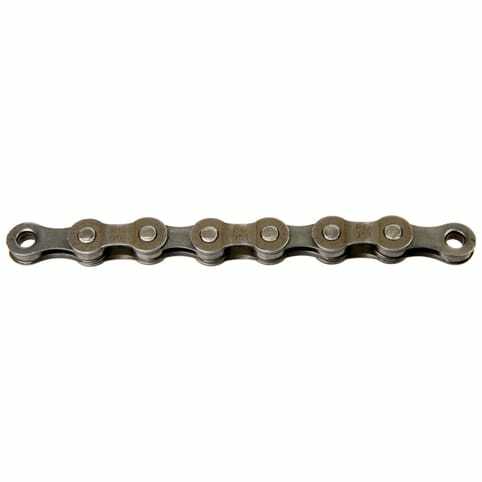 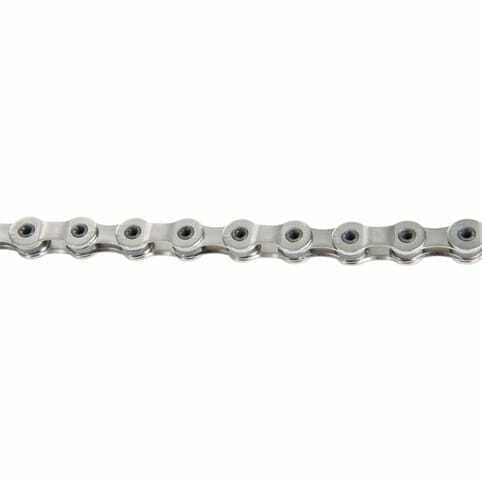 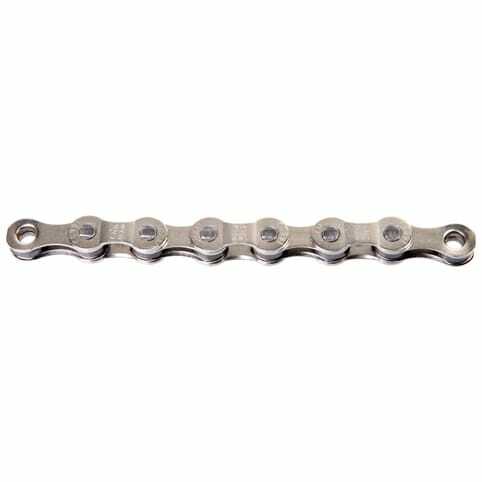 The newest 1091 chain features more heavily chamfered outer plates for improved shifting and quieter running. 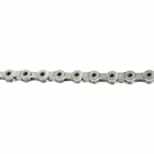 Other advancements include a new inner plate finish plus chrome hardened pin construction, both for longer chain life. 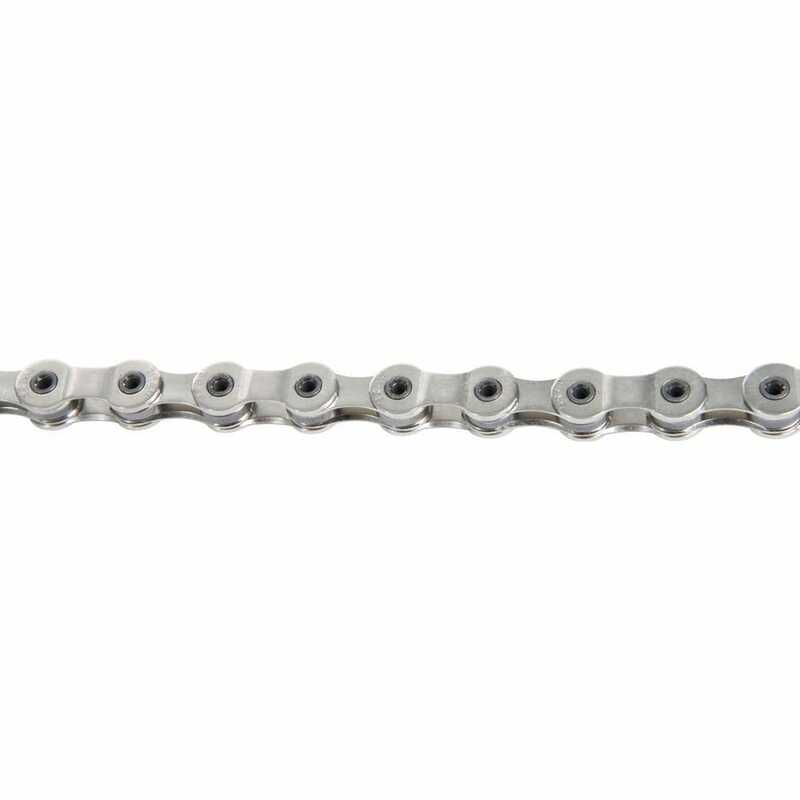 The HollowPin construction of SRAM's 10 speed PowerChain™ provides smooth, precise shifting and weight savings without sacrificing strength. 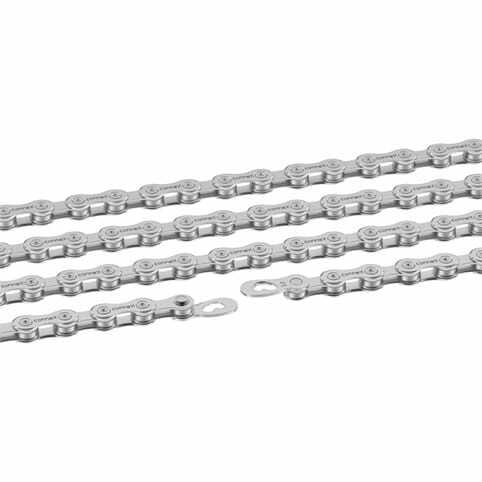 HollowPin: We employ HollowPin™ construction on all SRAM top of the line PowerChains. HP yields plate retention strength, front and rear shifting efficiency, and low weight benchmarks unreachable in solid pin chain applications. PowerLock: SRAM chain engineers developed PowerLock as a tool free, sure and consistent way to connect our 10 speed chains. 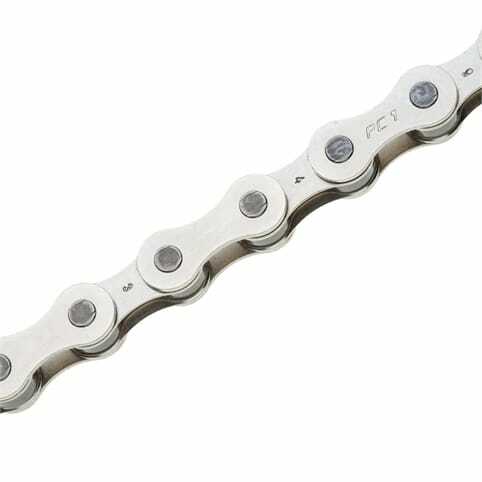 While PL does not require special tools for install, the especially tight tolerances of 10 Speed drive trains mandated that each PowerLock is good for a one-time application only.